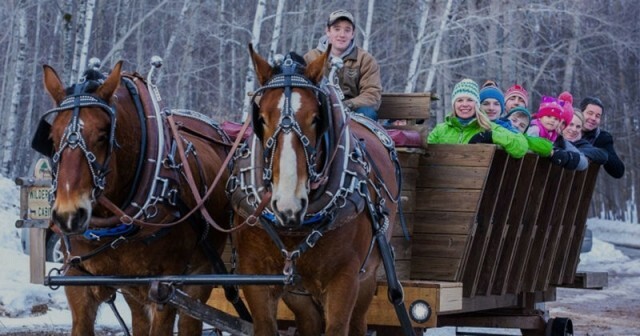 Mountaintop sleigh ride and snowshoe dining have long been popular activities at western resorts. 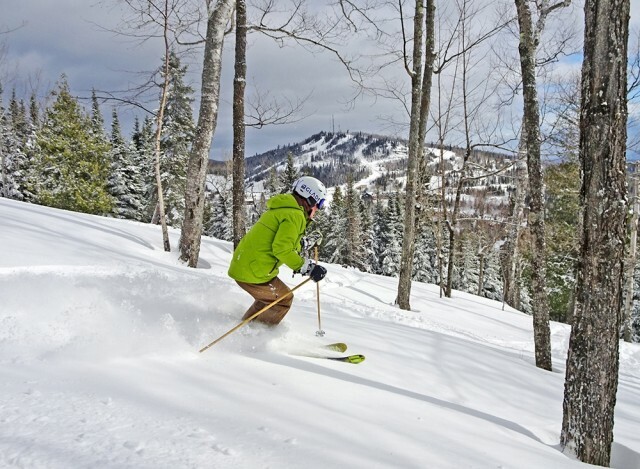 Four northern Michigan resorts are now embracing the tradition with signature style. 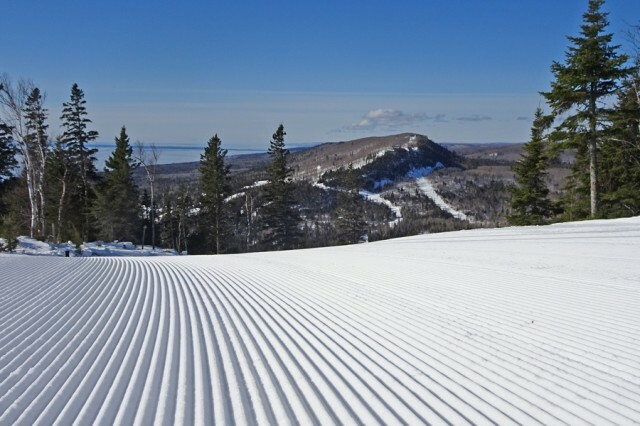 Ski Brule, Boyne Highlands, Boyne Mountain and Treetops tender a truly unique outdoor experience. 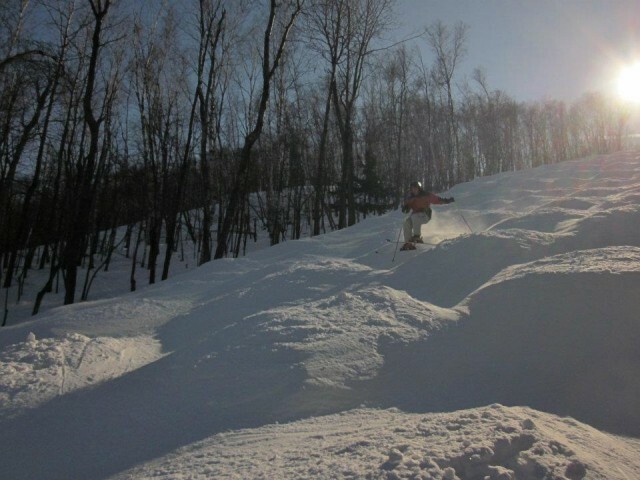 Boyne Mountain, credited with many industry firsts for lift innovations and snowmaking, first opened in January 1949. 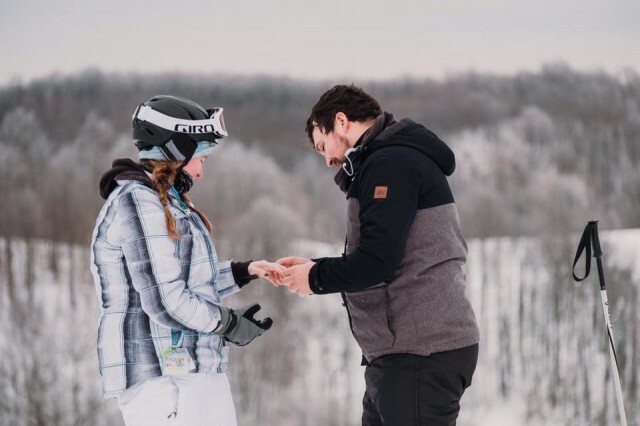 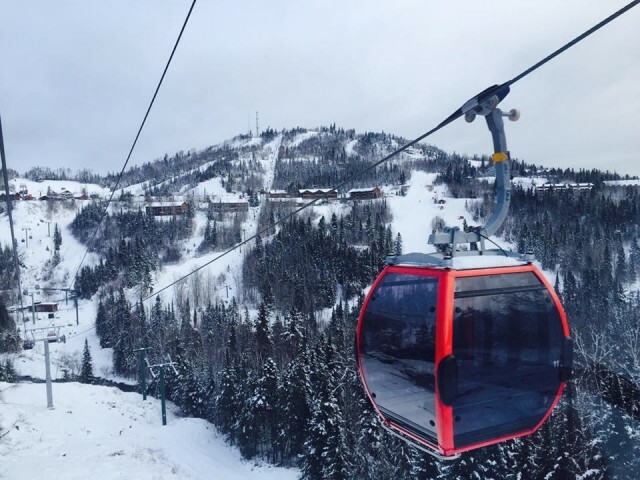 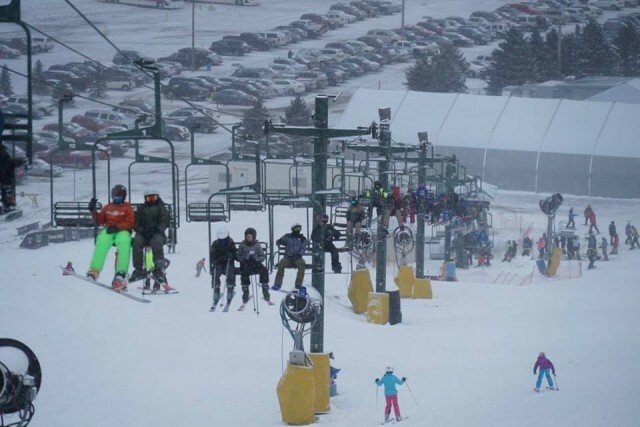 They had the first chairlift in the Midwest, and can also lay claim to pioneering the four season resort concept now popular throughout the country when they started adding golf to the activity list. 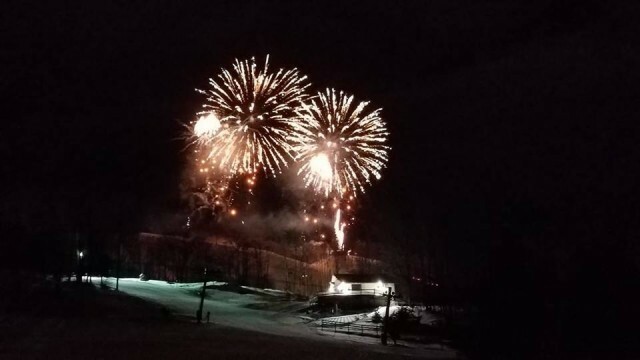 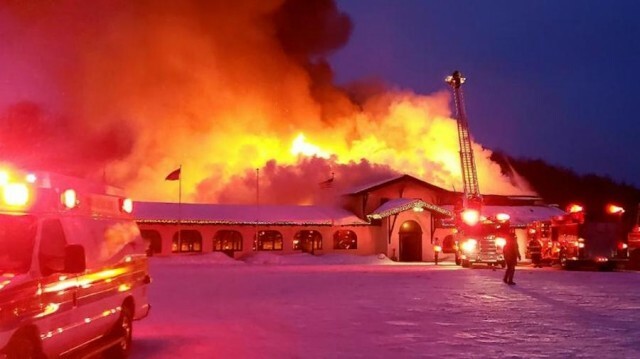 A fire broke out in the main lodge of Wisconsin’s Whitecap Mountains Resort late Friday afternoon destroying the structure, which had been renovated over the fall, according to a story in the Upper Peninsula’s Daily Globe. 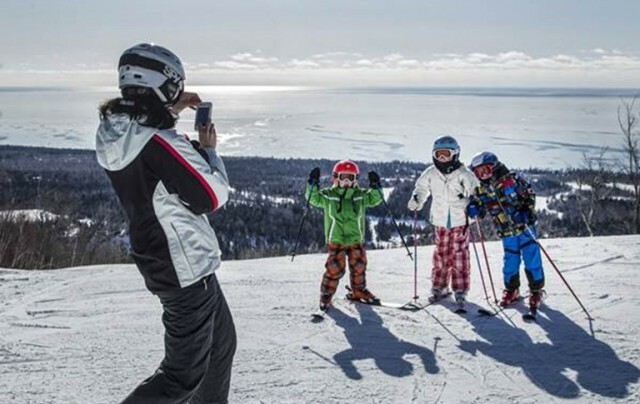 The Heartland is known for its family skiing and time together on the slopes, but, as often the case, family members take off in different directions. 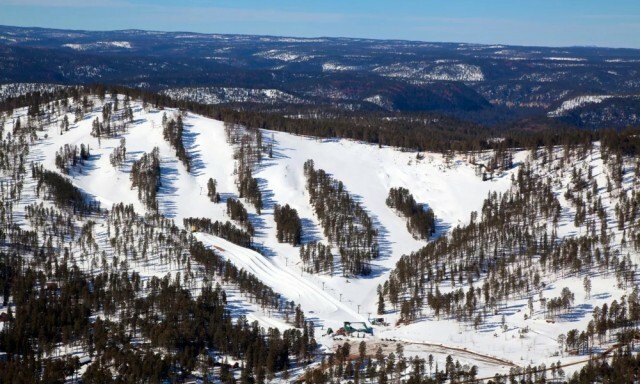 It’s not always easy to find slopes that can accommodate all members, but SnoCountry has found five resorts with runs that can keep all members interested and together. 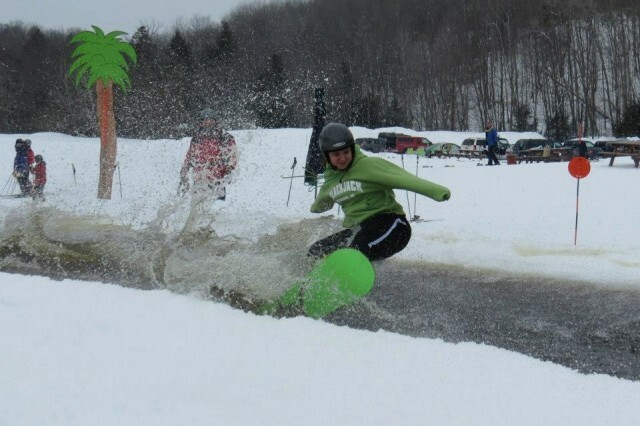 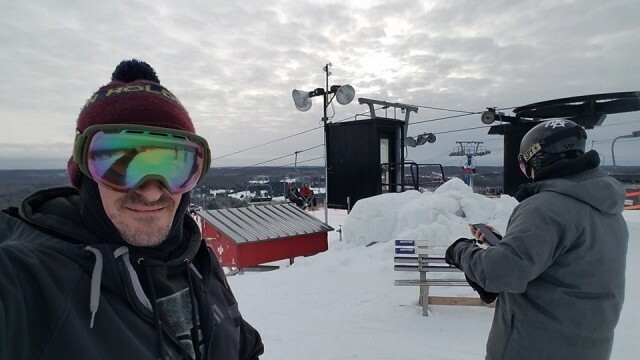 January is Learn to Ski and Snowboard Month. 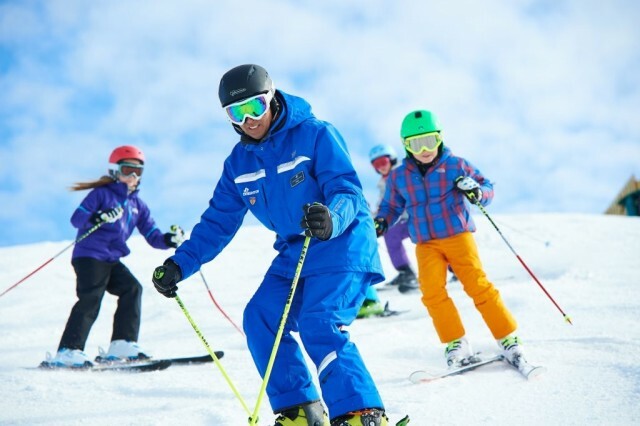 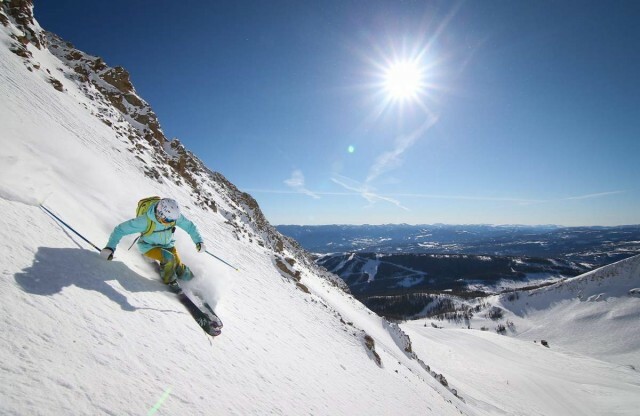 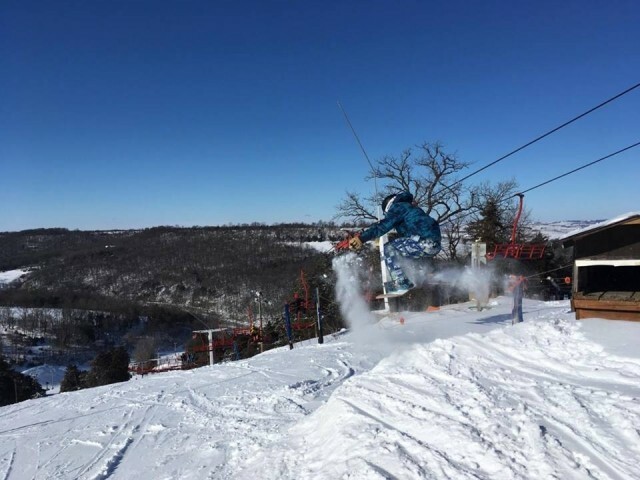 Throughout the Midwest ski areas are offering discounted lesson programs. 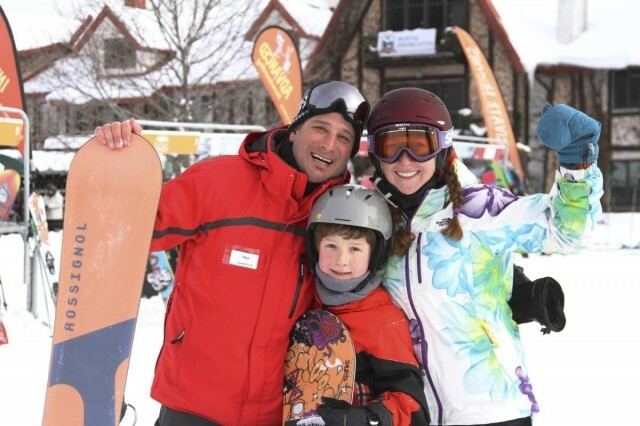 Michigan offers one of the best programs for cost and simplicity, and it’s available at ski areas throughout the Wolverine State.